From 5 pm to 8 pm on Friday, June 7, 2019. Look for the participating businesses in downtown Port Orchard. There will be gifts, prizes, discounts, raffles and more! 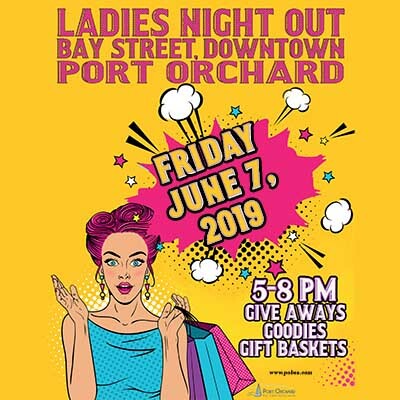 Enjoy a relaxing night out in downtown Port Orchard. Map and Participating merchants will be coming soon!